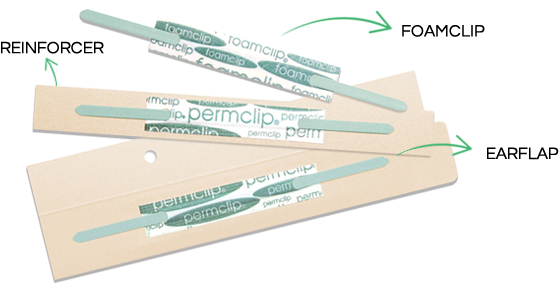 These self-stick fasteners are a perfect choice for organizing any two-hole punched papers in file folders. They bond permanently to folders and can't be pulled off like other brands. Use our reinforced self-adhesive fasteners (with twice the holding power of other similar products) to secure documents with confidence. Simply remove the backing and apply to any filing surface. It's easy to turn existing file folders into classification file folders simply and inexpensively with Earflap. Just slip the punched flap over an existing fastener and close the prongs.